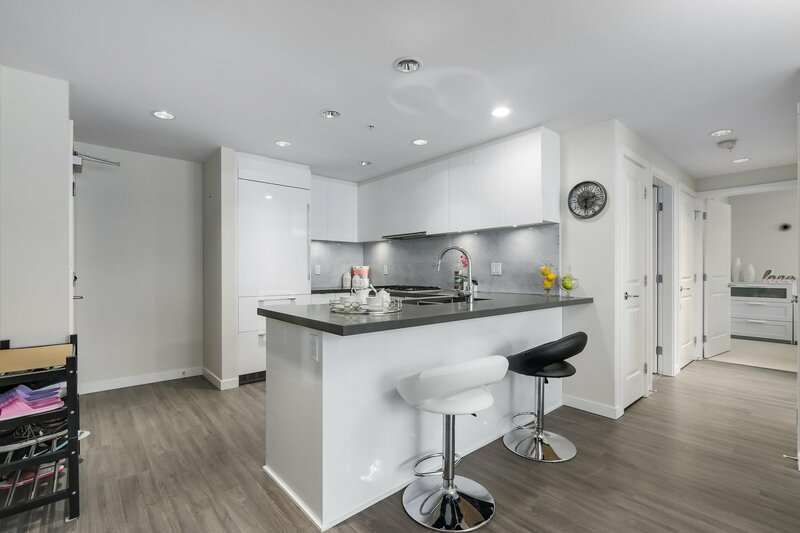 Quality built home by Polygon, Carrera, a park-side apartment in central Richmond. 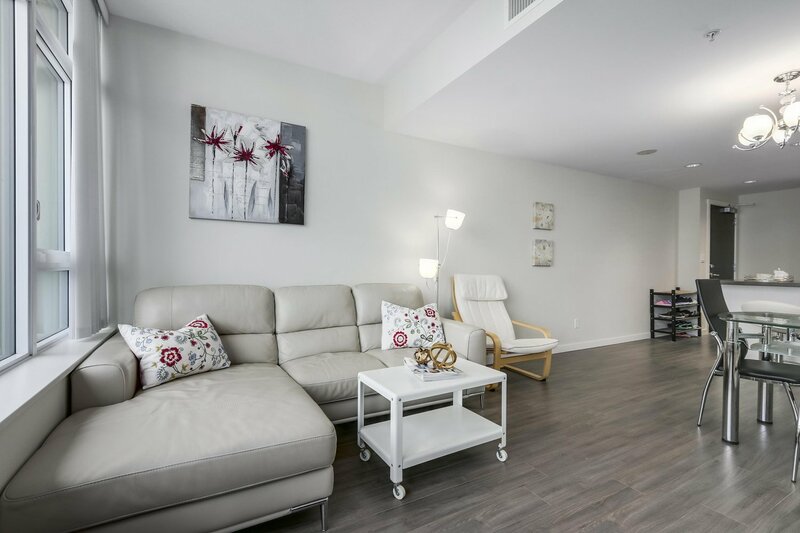 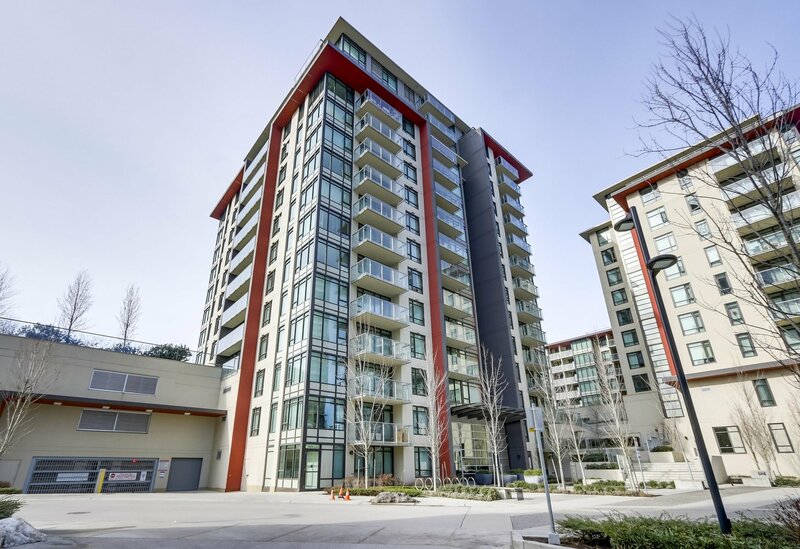 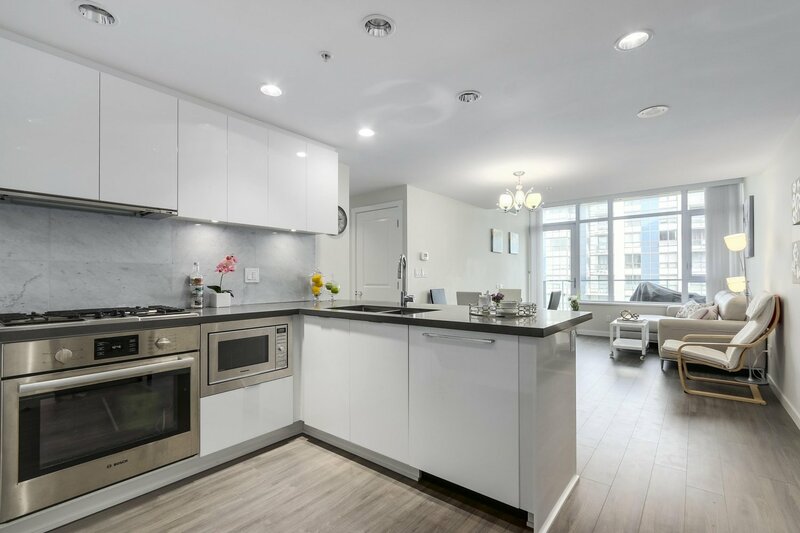 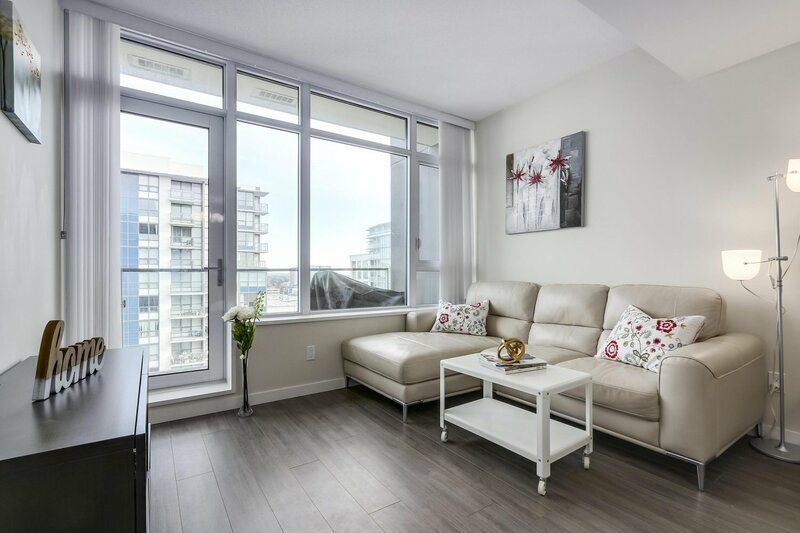 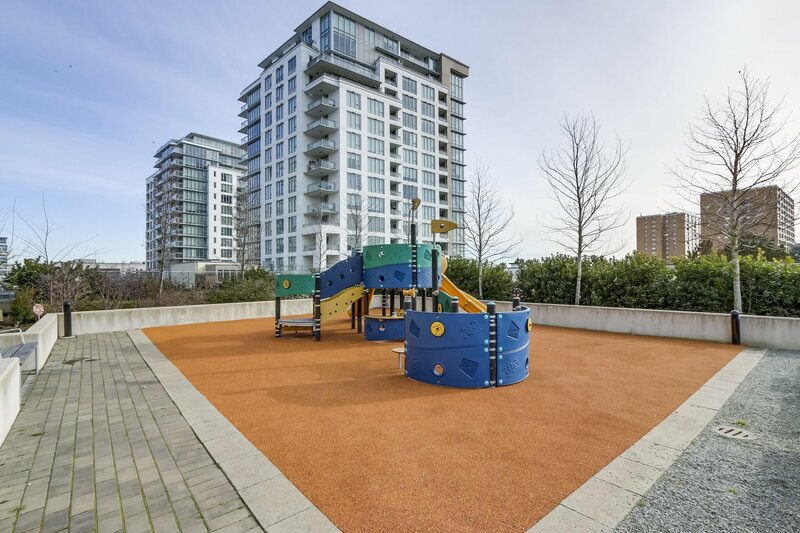 Ideally situated next to Minoru Park, steps away at Richmond Centre and Skytrain station. 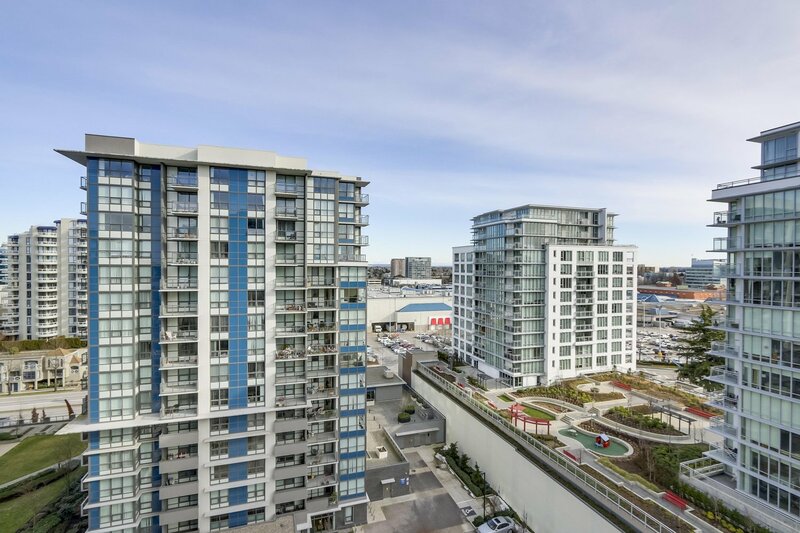 Nearby amenities including the Minoru Aquatic Centre, Richmond Library and the Gateway Theatre. 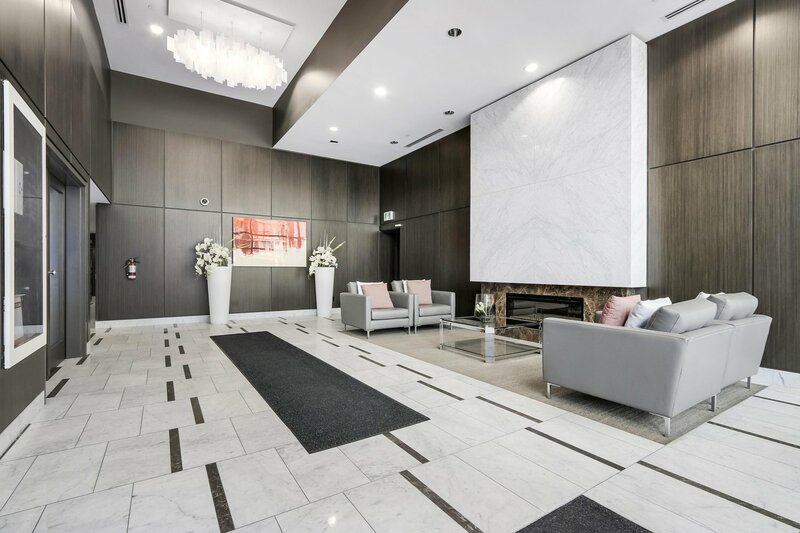 Carrera building has an over 5,800 sq.ft. 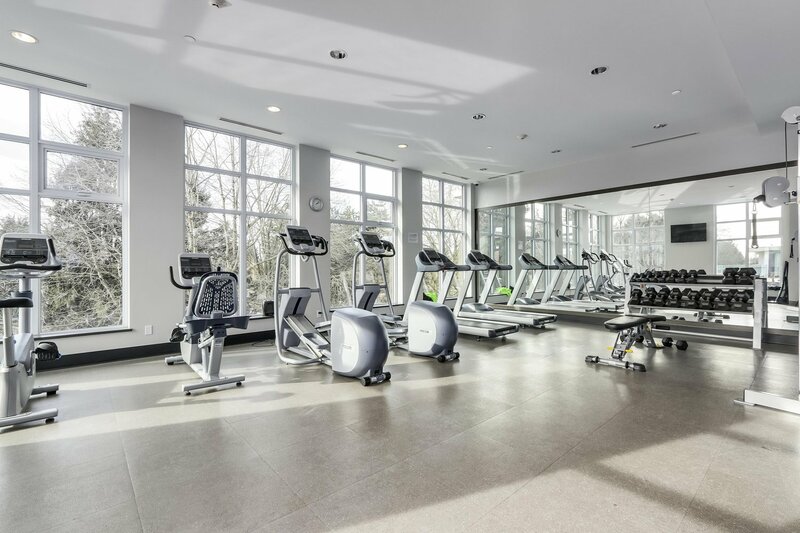 clubhouse featuring outdoor whirlpool spa, fintness centre, social lounge and tasting pavilion. 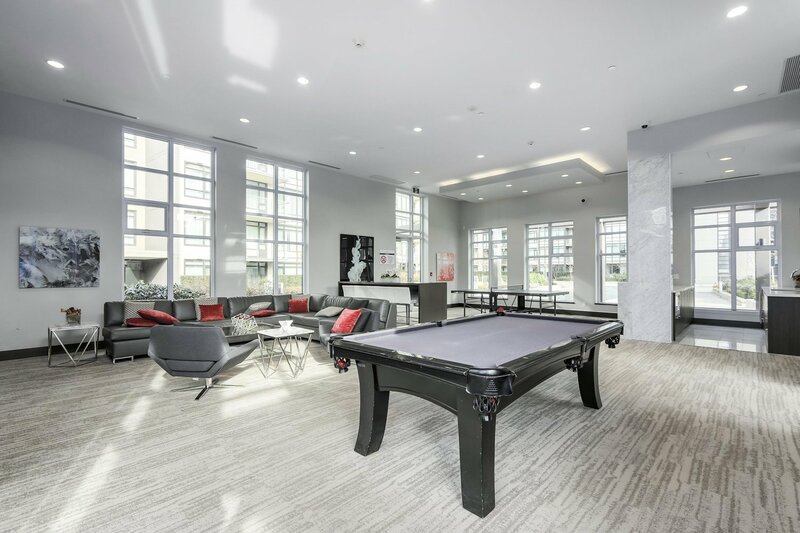 Carrera residents will sure enjoy an exceptional lifestyle. 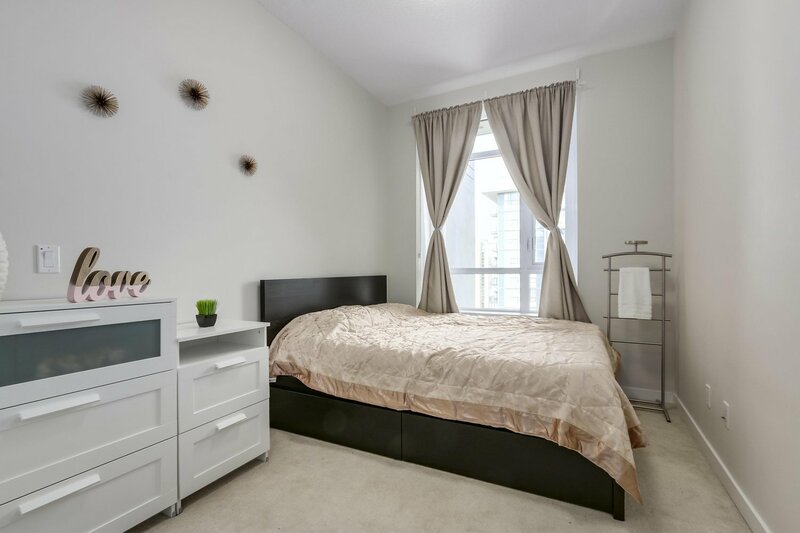 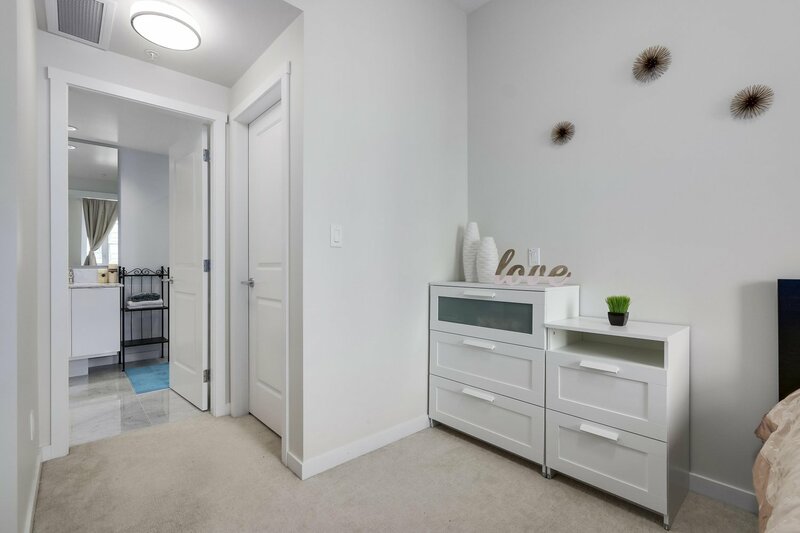 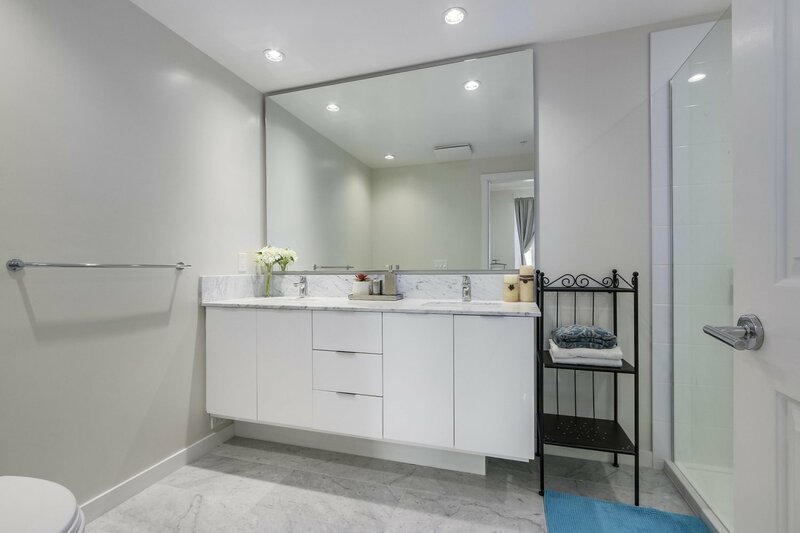 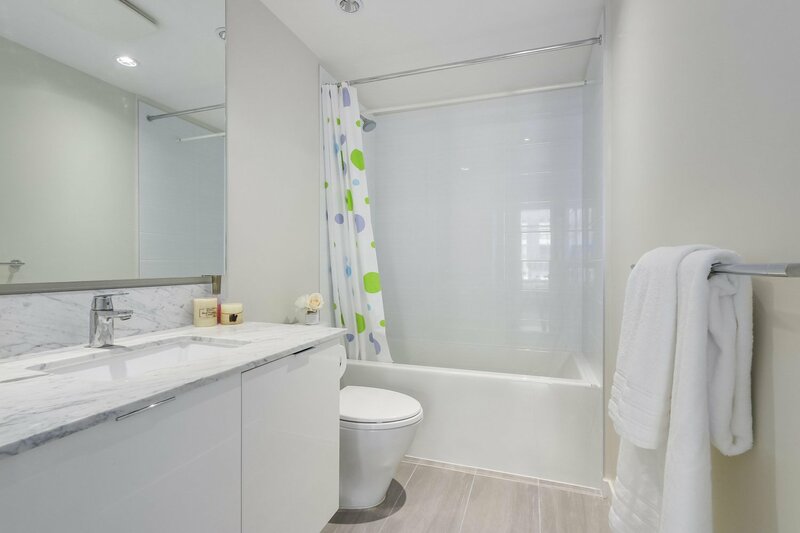 This beautiful 2 bedroom home features airy 8'6" ceiling, walk in closet, air conditioning to keep you comfortable year round, durable quartz countertops, beautiful marble backsplash and Bosh kitchen appliances. 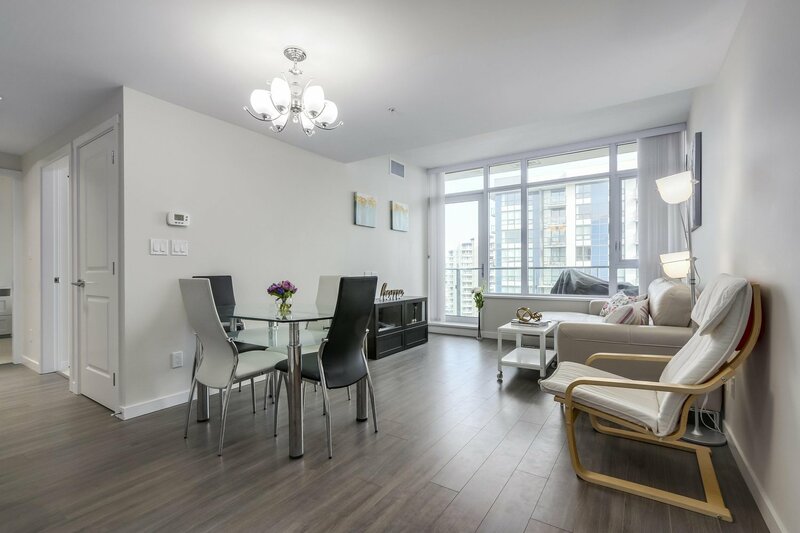 Call or text Ivy Shih to book your viewing.